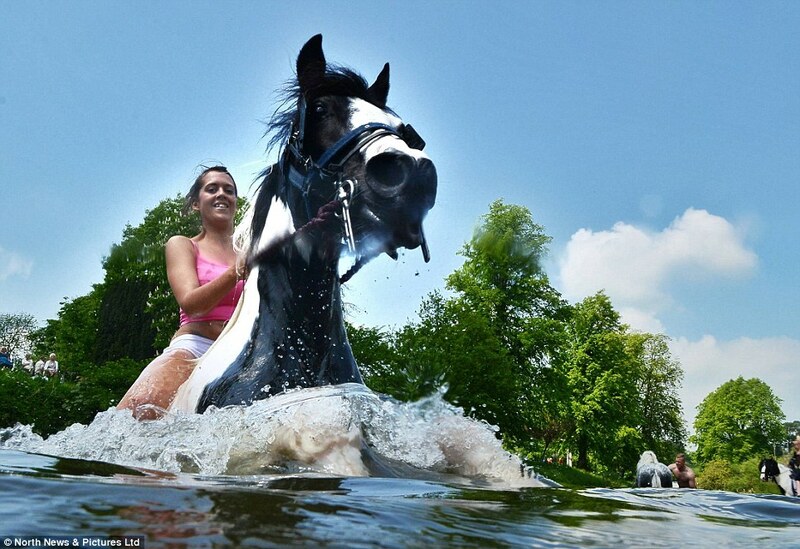 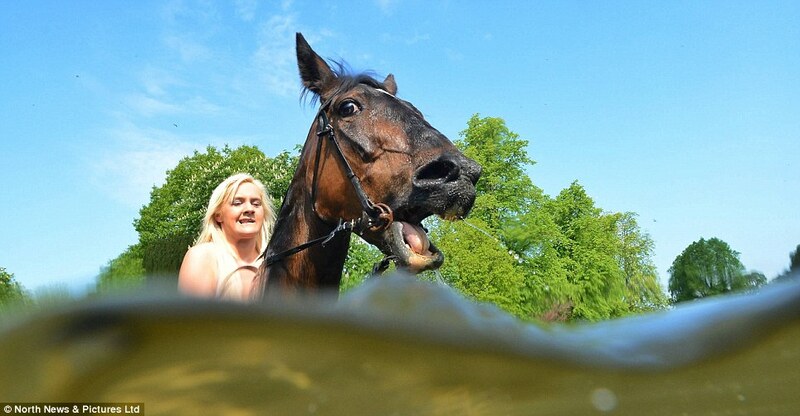 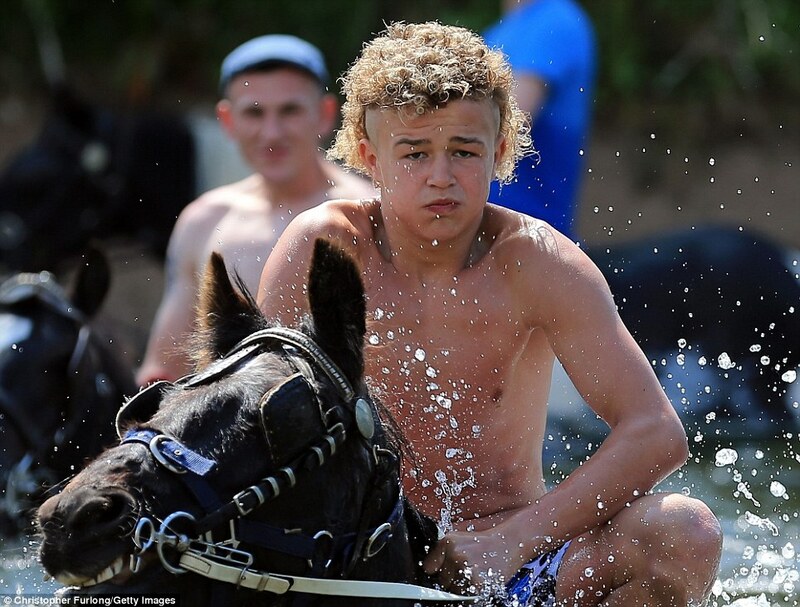 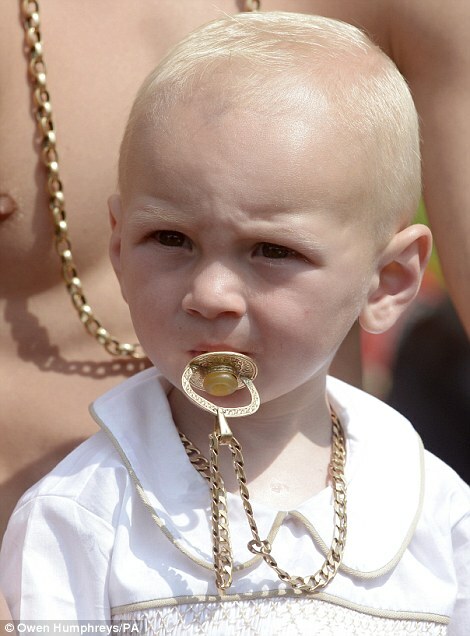 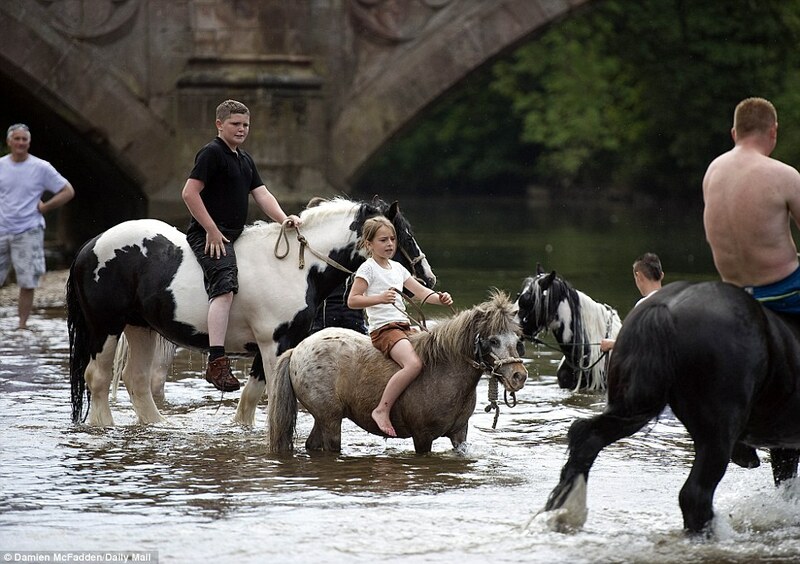 At the annual Appleby Horse Fair young travellers made the most of it as they bathed their horses in the River Eden. 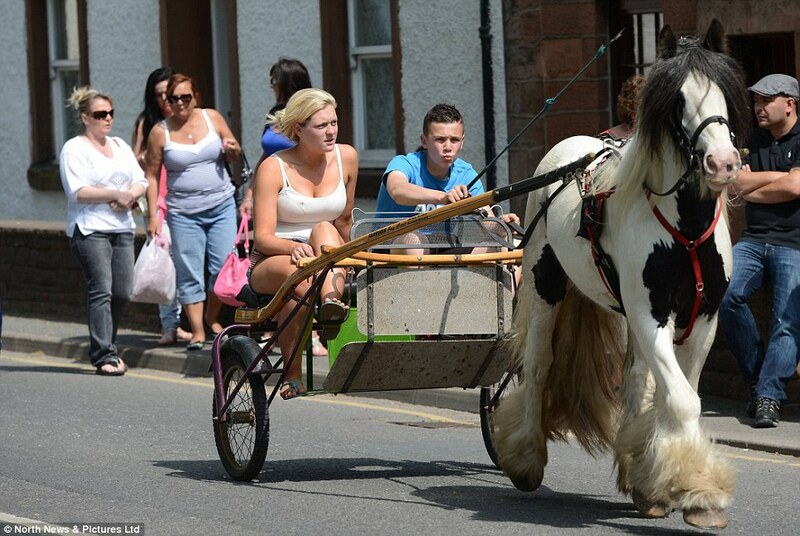 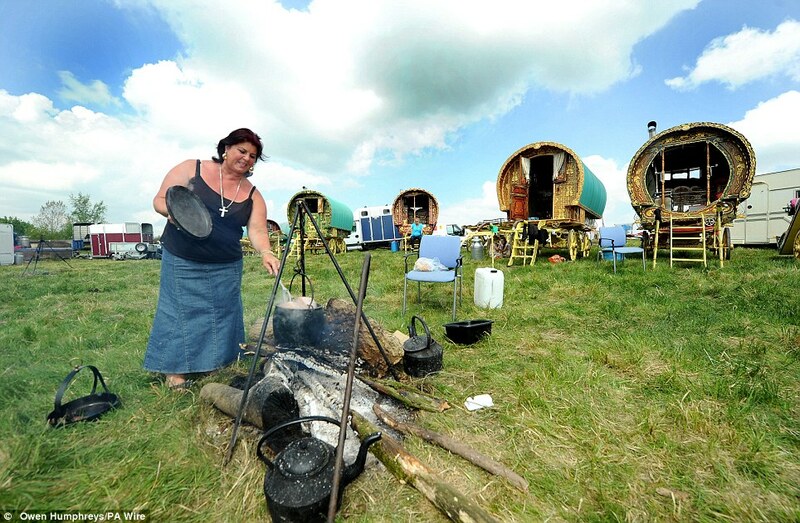 King James II granted a Royal Charter in 1685 allowing a horse fair to be held ‘near the River Eden’, and every year thousands of travellers come from around Britain and the rest of the world to take part. 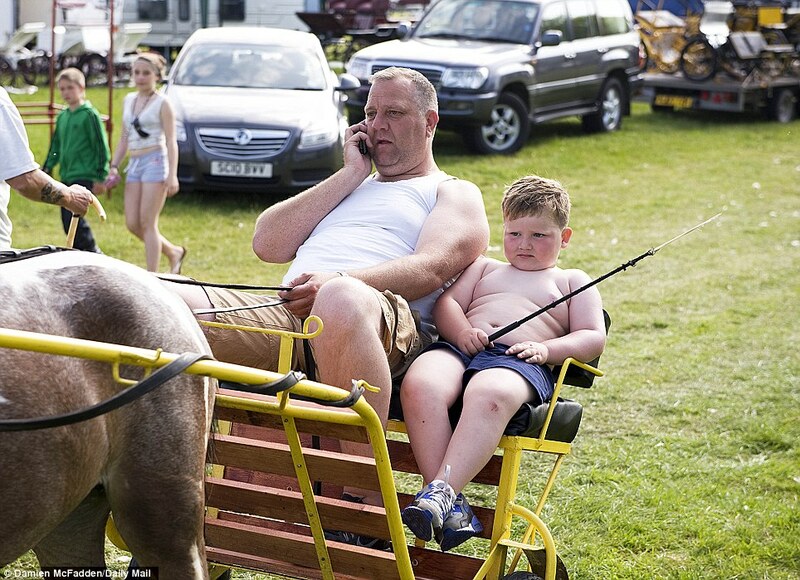 The horse fair is the largest and one of the oldest fairs of its kind anywhere in Europe. 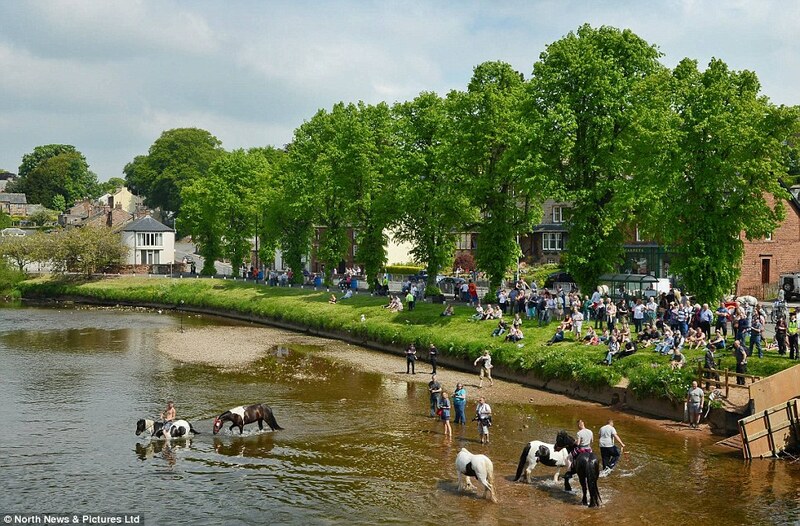 Travellers and horse dealers gather at Appleby, in Westmorland, in the Eden Valley, Cumbria, to meet old friends, conduct business, but primarily to trade horses. 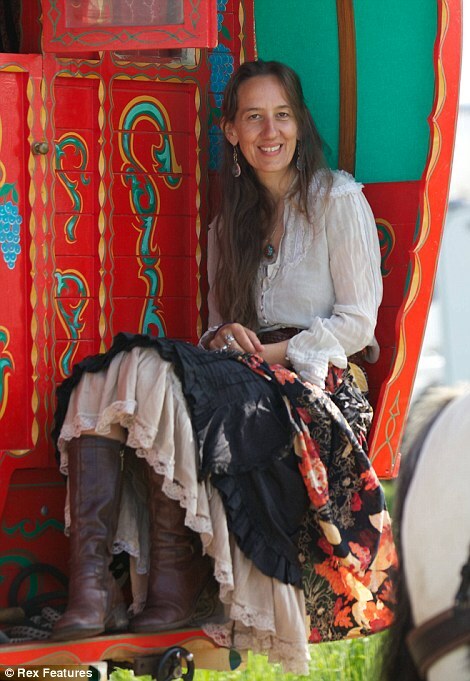 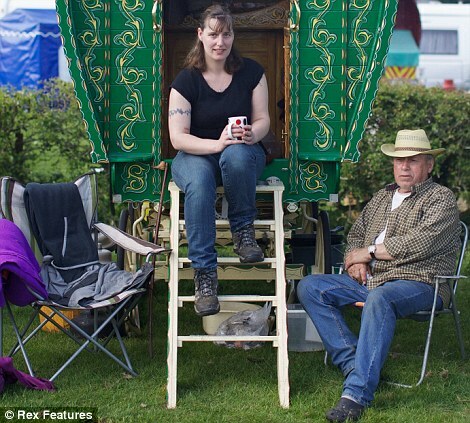 As well as horses, the fair also features market stalls selling food and other merchandise as well as fortune telling, palm reading and other live entertainment.